Skinmate Latex Gloves is made from high quality Natural Rubber Latex. Anatomically shaped for extra comfort and reducing hand fatigue. Fit like a second skin ,Have a high level of touch sensitivity.High elasticity &tensile strength and Textured surface for excellent grip,Are biodegradable Ensuring Low Bio - Burden on the glove.The product is with low protein content and low chemical residues provide Low allergenicity.Hygienic manufacturing conditions ,Eco friendly , recyclable, easy to open and use Packing. Main advantages of opting our product Skinmate Gloves are with low protein content and chemical residues provide low allergenicity and no skin irritations .Skinmate gloves are available in variable sizes as per customer requirement with reasonable price. Koncriva Group is one of the major manufacturer of superior quality Latex Gloves and the group established in the year 2010. Major focus of the firm with the aim to cater high quality product and service to both national and international Customer. We offer high quality products in the medical line. Mainly we are dealing with skin friendly Surgical, medical and industrial gloves. 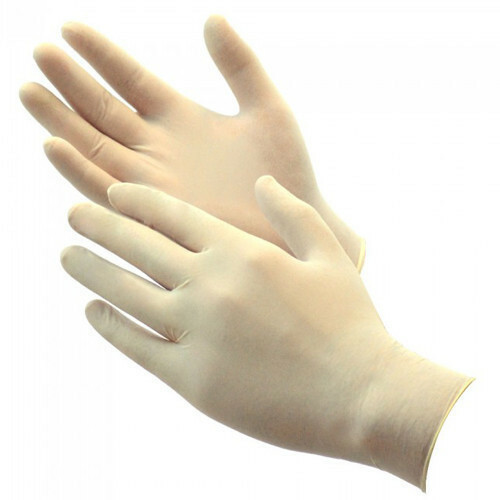 We at Cleomed offer a wide variety of surgical gloves, examination gloves, gynecological gloves, Dental care gloves and nitrile gloves under the brand name SKINMATE. We are committed to quality and achieved all levels of certification in Quality procedures. We care our Customers and we consider them as our major attributes to success in our Business.